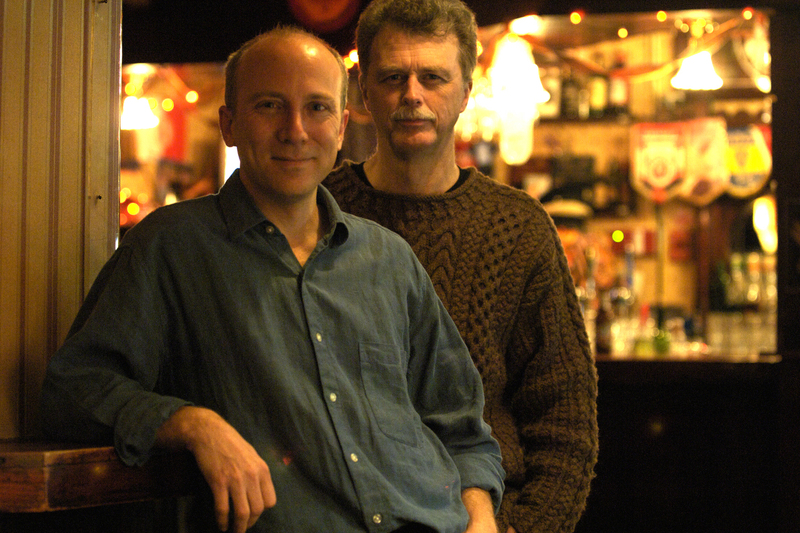 Jeff Dyer/Bill Brennan Duo will be playing music from their recent independent CD Release 'AFTER HOURS', as well as other original songs by Dyer, lots of jazz standards, Brazilian Bossa Nova, and some Rhythm & Blues. Don't miss an opportunity to hear music you won't hear anywhere else in an intimate room with a grand piano, away from the cacophony of George Street. Their new album 'AFTER HOURS" has just been nominated by MUSICNL for jazz/blues album of the year. See you at the show.